How does one find out about coding meet ups in your area? Hi, I’m trying to start following Quincy’s advice of trying to hang out with people who also code. How do you find out about freecodecamp meetups? I personally use Meetup.com. There are over 100 tech meetup groups in my area, some of which I joined even though I don’t know anything about them, just because. 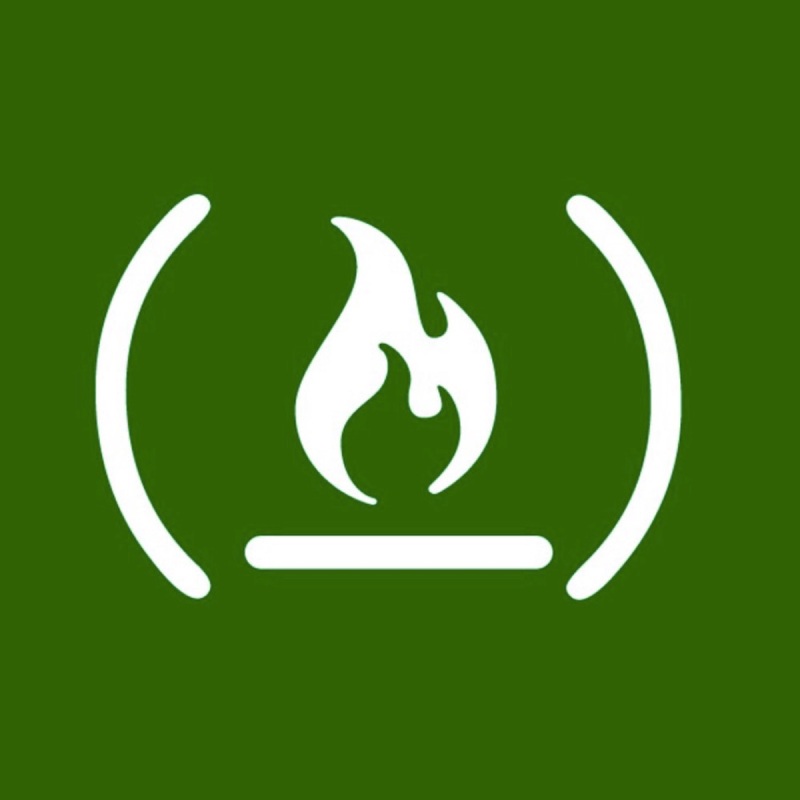 Don’t limit yourself to freeCodeCamp meetups per se, because there are Meetup groups for just about every tech stack or language that exists. Look for hackerspaces in your area. They are amazing places where you can meet incredible people and learn fun and exciting stuff! The following is a link to various local FCC groups. Also another question, who here has gone to one and what are they like? Some groups bring in guest speakers to discuss current technology trends or put on a training class (i.e how to use git and github).